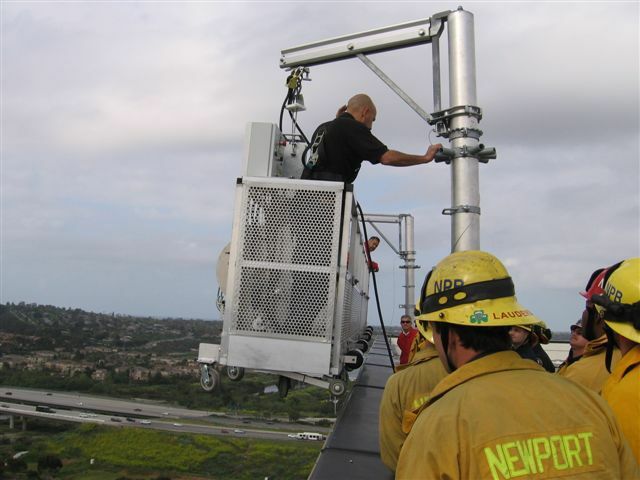 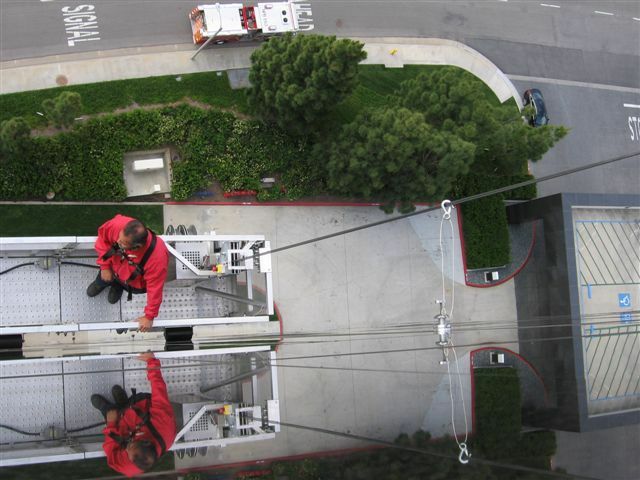 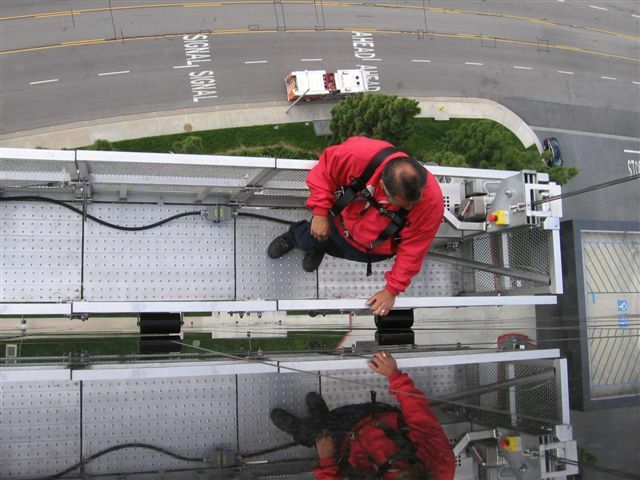 A few years ago, Newport Beach Fire contacted Olympique in order to learn how to operate their city’s facade access equipment. 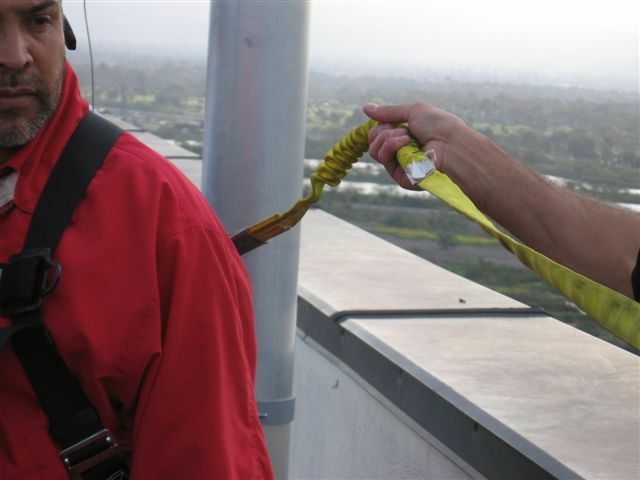 There was strong focus on learning how to assist those caught in a swing stage emergency. 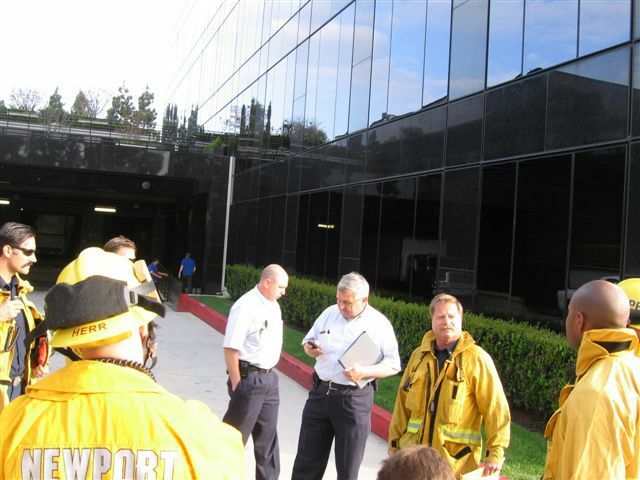 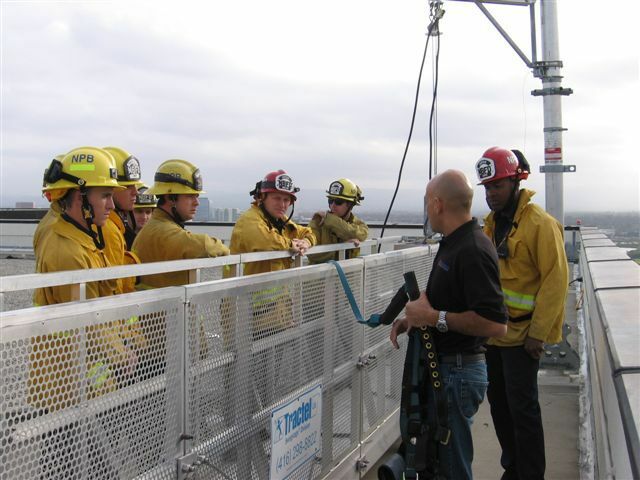 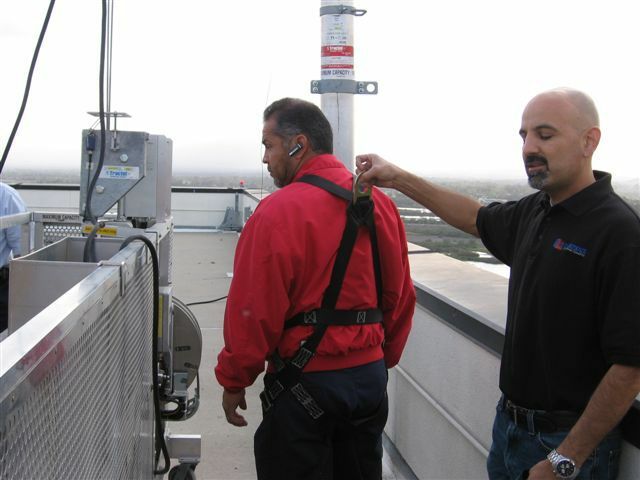 When David Ortiz, CEO of Olympique, was asked why this kind of training was necessary, he responded, “Recent accidents in suspended access equipment on high-rise buildings in Newport Beach prompted the fire department to acknowledge their need for a better understanding of this equipment so they can perform rescue operations." 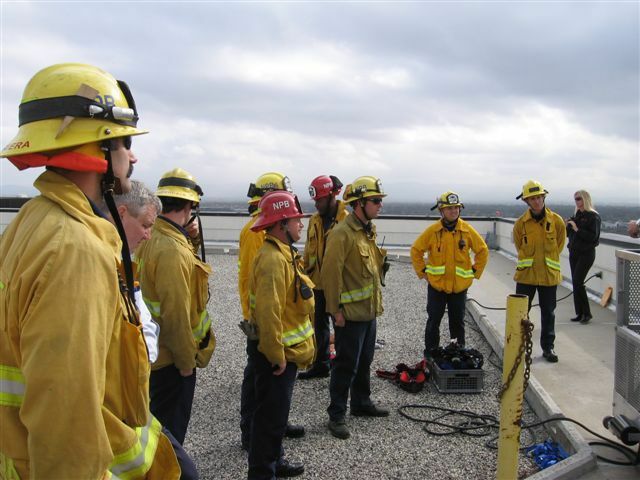 What was the purpose of the training? 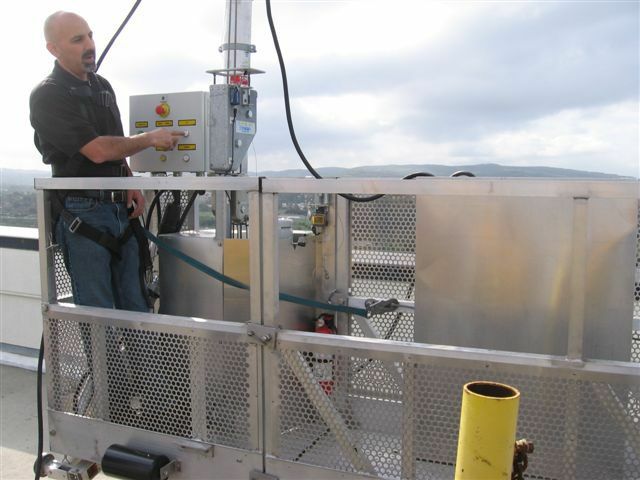 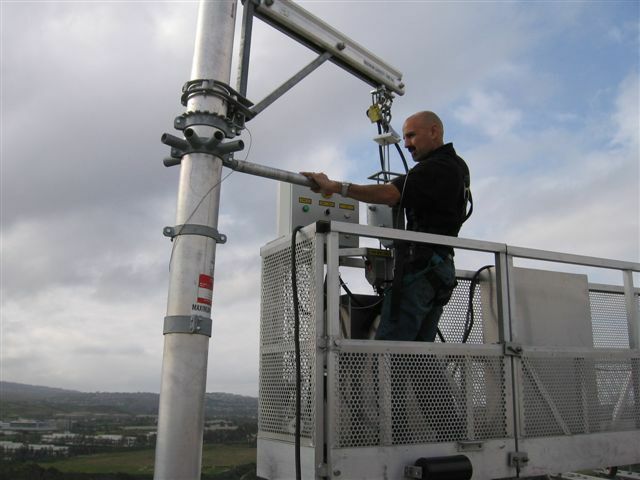 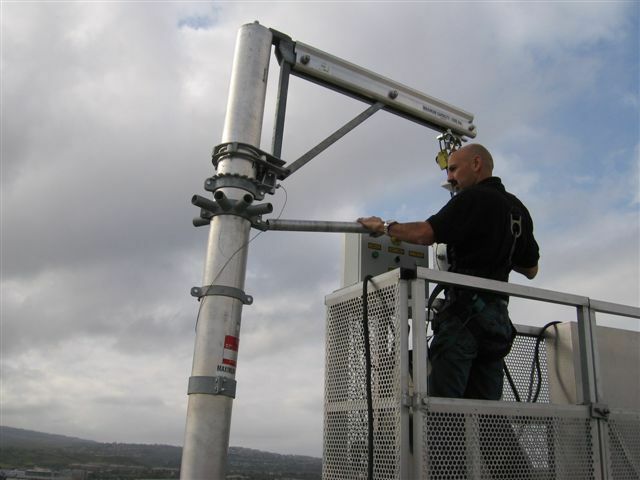 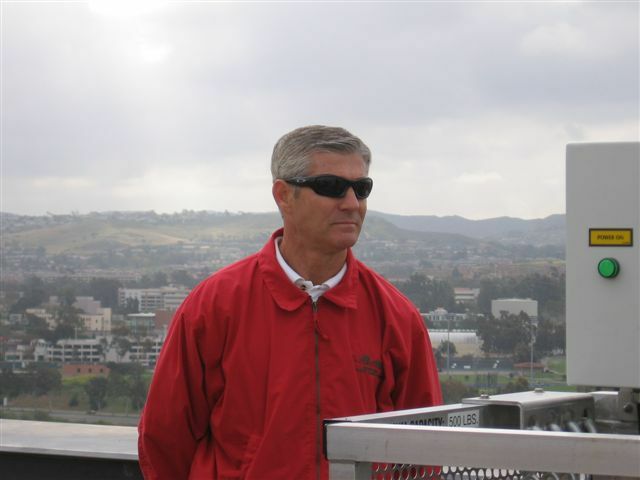 David: To create a better understanding for the firefighter first responders of suspended access equipment, in the event they needed to assist workers who had an accident with this equipment on the side of buildings in Newport Beach. 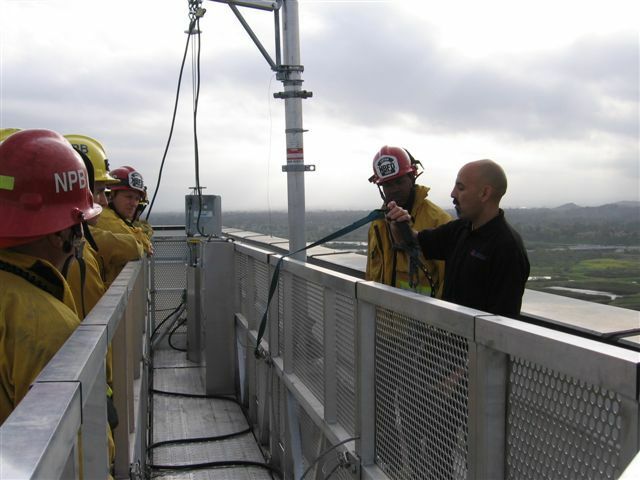 David: It was, all in all, a collaborative learning event for everyone involved; and it was interesting to see the perspective of the first responders as it relates to their view and understanding of the equipment. 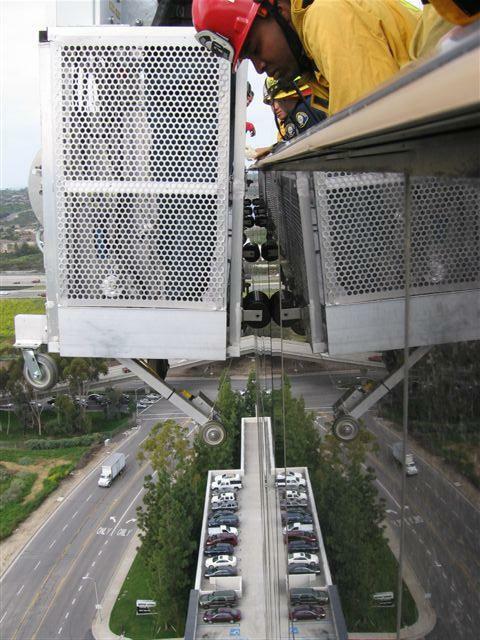 Was it fun to do? 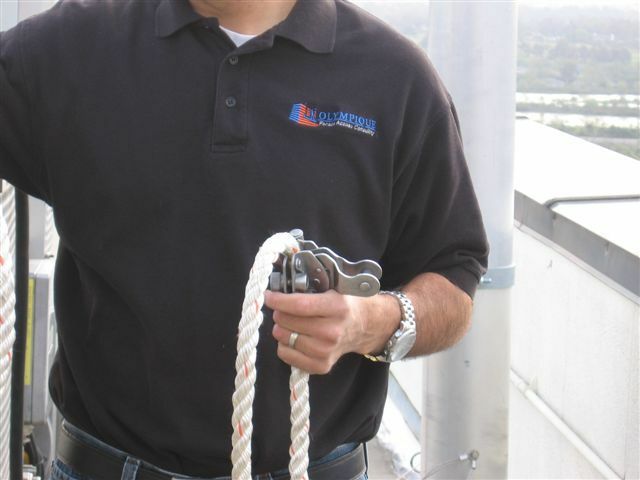 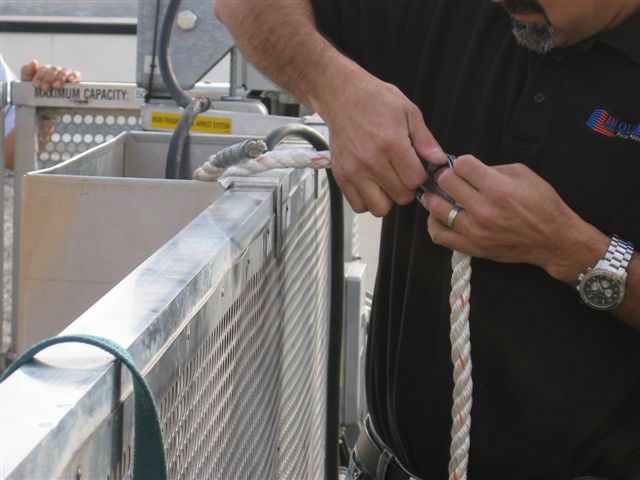 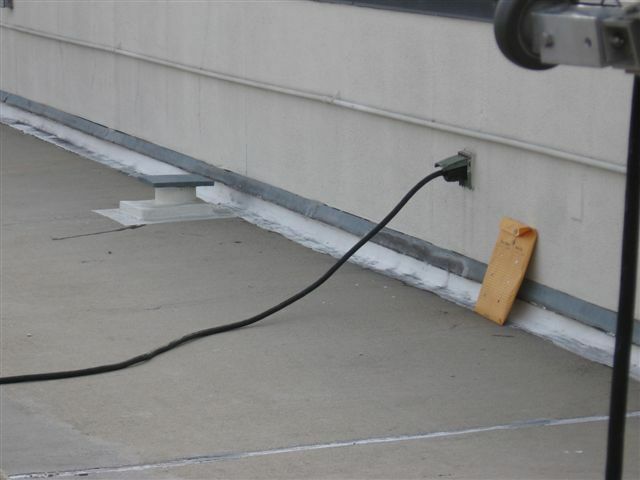 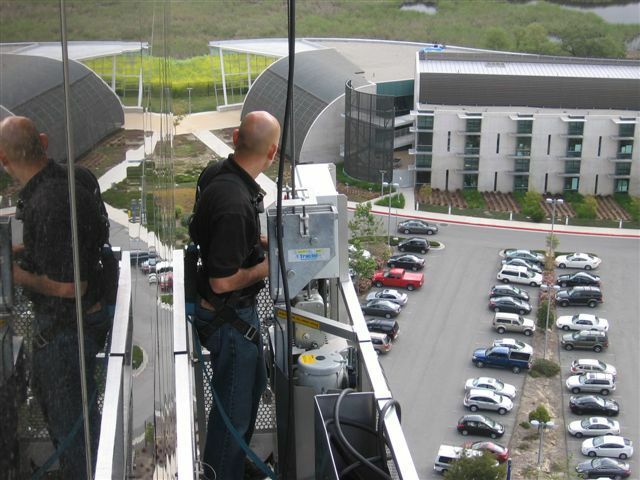 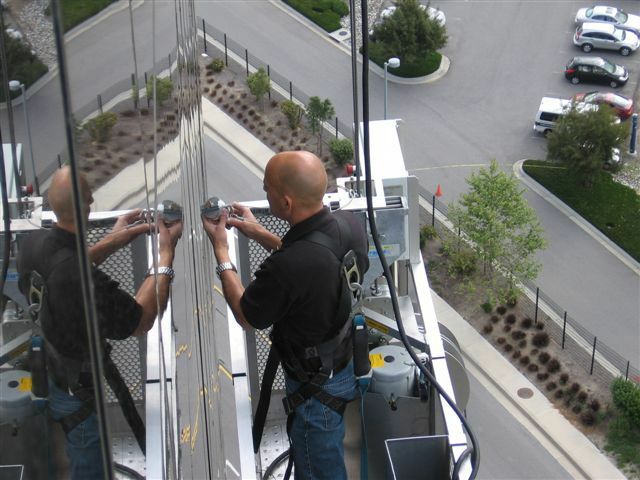 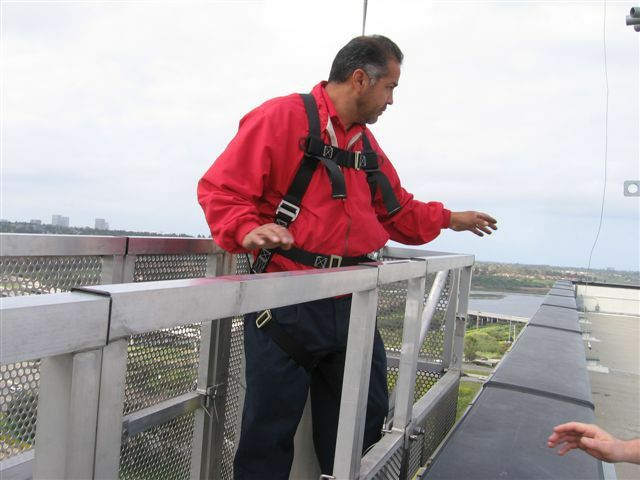 David: Yes, it’s always fun harnessing up and going over the side of a 200' tall building! 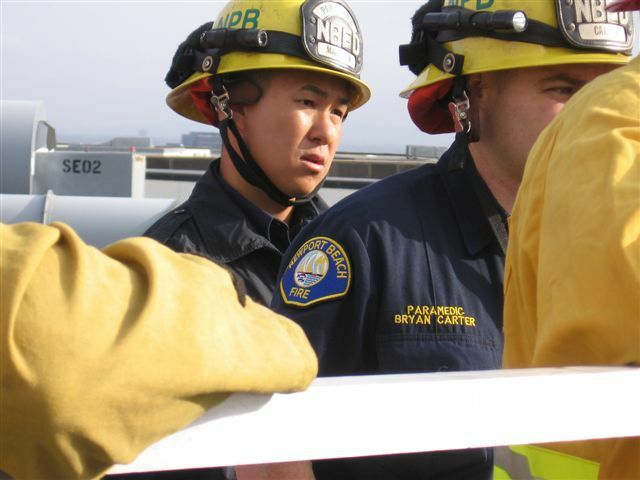 Lastly, and most importantly, did you get to turn on the siren? 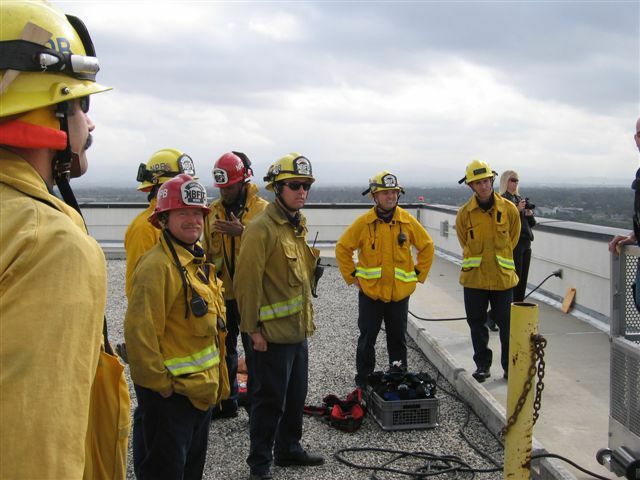 Even though David didn’t get to run the siren, he did have a great time training the firefighters from Newport Beach Fire on how to operate these important pieces of equipment. 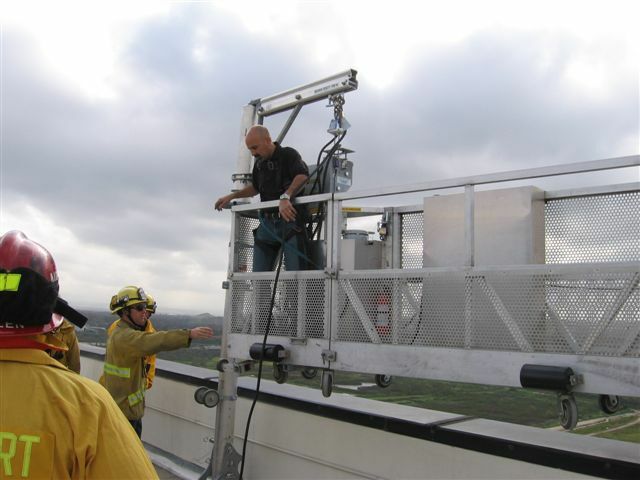 Check out the photos below from that day and if you have any questions please do not hesitate to call us at 949-309-2820 or email us at consult@facadeaccess.com.